Northern Ireland and Ireland international mountain and ultra-distance trail runner Justin Maxwell is a hard-working athlete who has competed at an elite level all over the world. 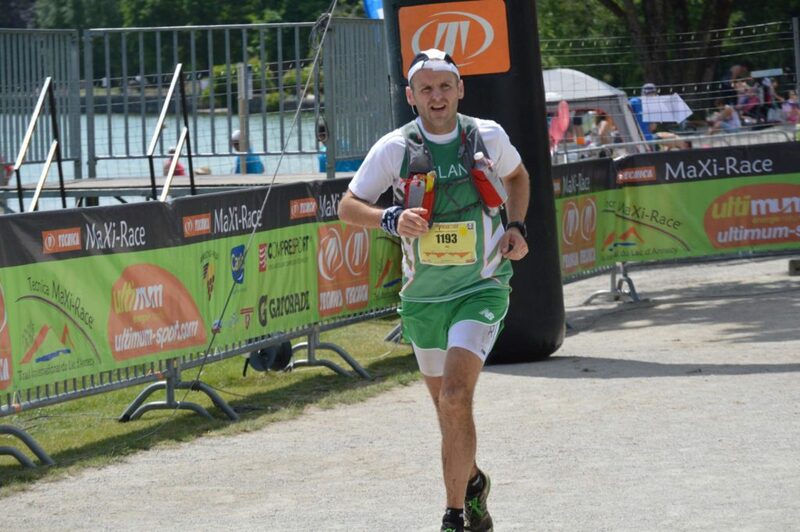 At national level, Justin has excelled at some of the most prestigious events, winning the famous Wicklow Way Ultra (51k) in Ireland and finishing as runner up at the Highland Fling 53 mile Ultra in Scotland. Prior to moving into the mountain and trail scene, Justin established himself on the roads, with a podium place at the iconic Snowdonia Marathon. He is a 2:38:11 marathon runner and has recorded 33:33 for 10k and 15:54 for 5k. Away from the competitive side of running, Justin is well involved in the sport – he is part of the Garmin Mourne Skyline Mountain-Trail Race team (Course Director) and contributes to Northern Ireland based website www.nirunning.co.uk. Justin is also Chairperson of his local athletic club, East Coast AC in Larne (Northern Ireland).